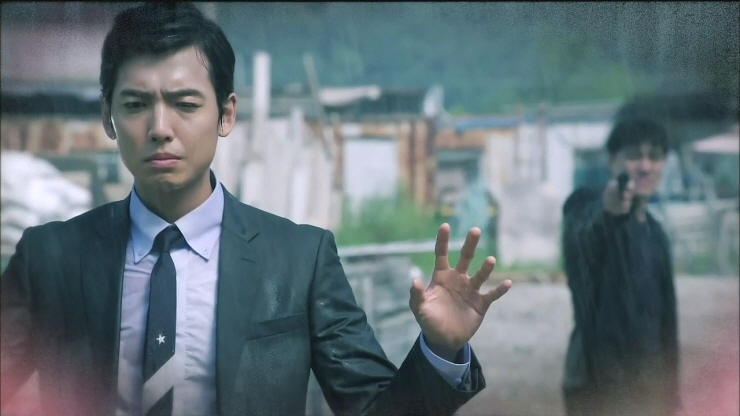 Jung Shi Hyun aka Baeksa (tn-Doctor’s Son) has staged a coup, overthrowing the big time drug dealer he works for. His power grab is not an easy win as the police, the higher up gangsters, and everyone and their brother interferes with Baeksa’s struggle to reach the top. 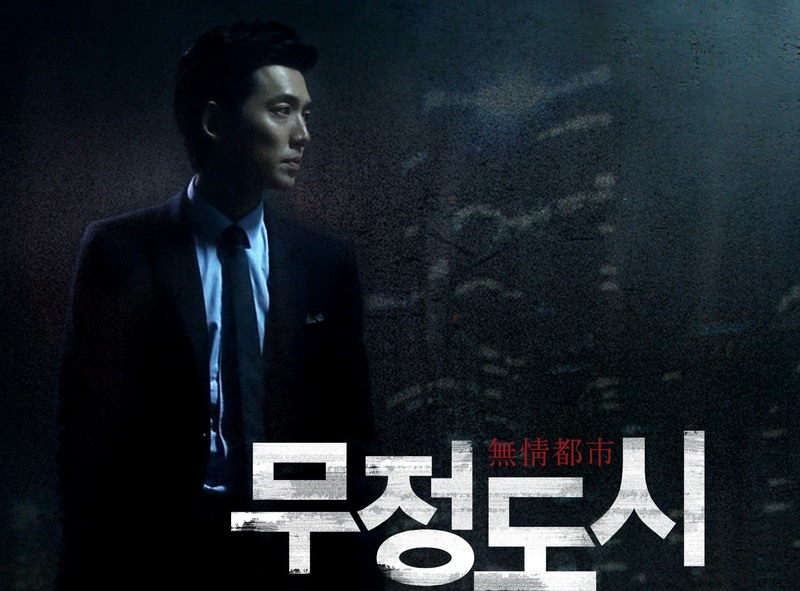 What will happen on the mean streets of Seoul as undercover cops and ruthless mobsters battle it out for power? lore: Baeksa was a thrilling character to watch – an antihero at his best. Ruthless, with a buried heart and purpose, this man was born and raised by the asphalt jungle. Baeksa’s life was a mixture of corrupt beliefs, misguided trust, and violent reality blended into a strange kind of hopefulness (that, really, was only hopeful in regards to how much one could give back the ugly they got, maybe). Heartless City was essentially the tale of Baeksa, a man who walked a fine line between good and evil, a man who often found himself embracing an ambiguous reality. Who could this character trust? His oldest friends? His best friend? His mentor? Why? And for how long? Baeksa was marvelously played by Jung Kyung Ho. I became so invested in this character that I had a hard time saying goodbye – none of which would have occurred if the actor portraying this role had sucked. Unless you kick a puppy, you have a fan for life, Jung Kyung Ho. 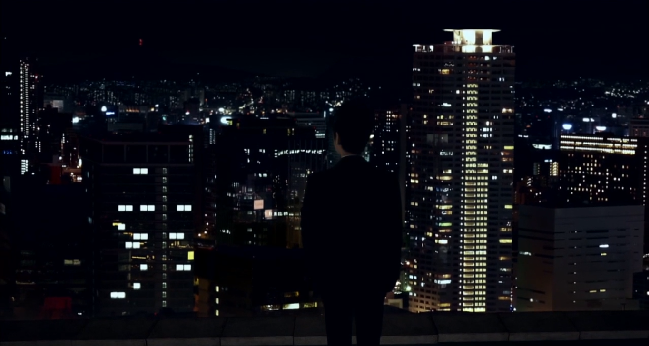 ExtraKun: From the first moment we saw him peering over the roof after pushing a person to their death, I knew I was meant to be a part of Doctor’s Son aka Doctor aka Jung Shi Hyun’s world. A cleverly tormented character giving us the smallest ray of hope, that the rapid streets of Korea are not all they are cracked up to be. 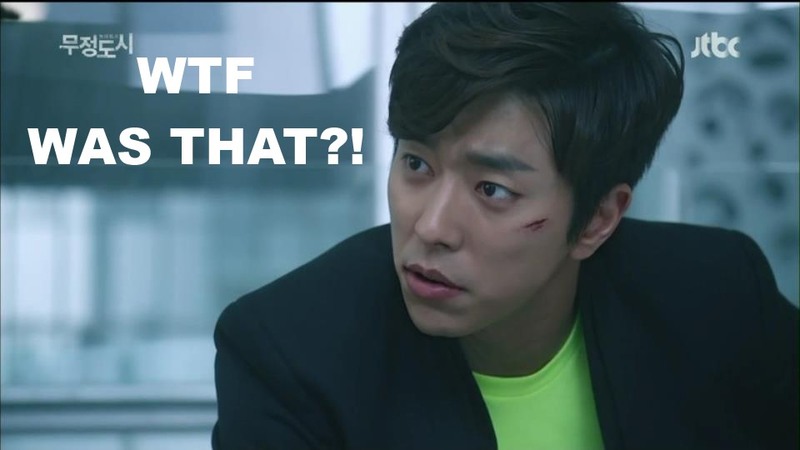 Jung Kyung Ho Oppa rocked this role, hence why he won the Best Actor of the Year in the Stone Cities Drama Awards. I could never imagine another actor playing this part. I love when a role captivates me in that way. lore: Safari. Hyun Soo. Jin Sook. Criminals, but criminals I came to like. What, the what what! Yep, I know. Sounds horrible, right. But watch this drama and tell me you hate this assembled family of individuals who watched each other’s backs, betrayed each other, and then got together for a meal now and then. This cast was interesting, and their relationships with each other pulled me in hook line and (concrete) sinker. I have never cared what happens to gangsters so much. ExtraKun: I am not in agreement with Lore Unni. The only person I loved from beginning to end in this group is a will always be Hyun Soo. Emo aka Jin Sook disappointed me from the first moment we met her. It took 20 episodes for her to do something remotely worth getting an applause from me. She was stupid and reckless– did she know the game? Perhaps. But her actions, failure to weight the consequences, and her obsession with nostalgia made it hard for me to respect her or take her seriously. I know a lot of people want to throw tomatoes my way for not liking her– I tell them, “Put your life in Jin Sook’s hands and you might be pushing up daises earlier than anticipated.” Safari… The reason he disliked the doctor was irrational and annoying. The only thing I loved about Safari will always be his name “Safari Moon”– it just has a nice ring to it. lore: Noire. To a tee. Filmed with low lighting that enhanced the bleak story, the look of this show was top notch. I have watched me some classic Noire in the past, and I admire how much this drama emulated the desolation and hopelessness that classic Noire was often able to imbue. Life in a city, a concrete jungle of shadowy power, never looked so good. At least in drama land. lore: Heartless City had a tightly woven plot that was about so much more than drug dealers, power, and violence. It was about how people live, what motivates them, what can be taken away, and what kind of reality is, well, real. Plot turns went from outrageous to logical as the story turned left and then right with finesse. How does everyone and their brother have a free pass to the super-secret Police headquarters?! How can Ms. Journalist just waltz in whenever? Towards the end of the series the pace started to become – meeting with enemy to discuss things, meeting with supposed friend to discuss things, meeting with maybe enemy to discuss things, shoot then repeat. 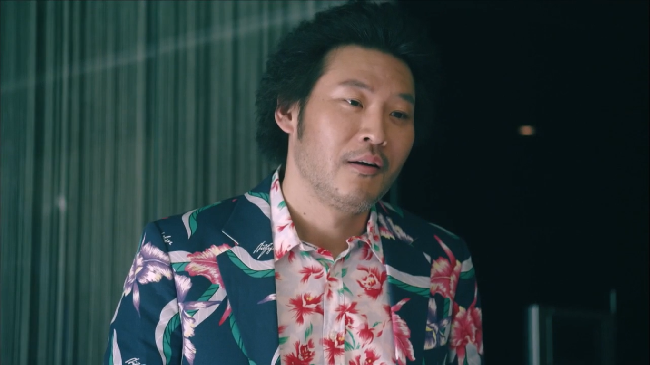 ExtraKun: The only things that really bothered me was Thinker Cop aka Hyung Min and Soo Min. Though he was awakened to a lot of things, I still feel at the end of the show there was something missing. As if he still did not get it– I don’t like that for a character that was a great as he started. I guess I just wanted a little bit more from his development as a character. As for Soo Min. Really? Really? It is that easy to go undercover and become a cop? Her character seemed very impractical. I get it is something you wanted to do, but I just wasn’t buying it. This child was not a thug or as street smart as Hyung Min or the show try to make her appear. If anything she was a nuisance. I did not hate her and I understood why she was there (I think), but I just wasn’t that in to it. lore: Heartless City, you are on my top 5 drama list. This show is good, really good. Great, in fact. I watched it in two days with five hours of sleep in between. And then I watched some episodes the day after as withdrawals quickly kicked in. Smart, thrilling, and dark, Heartless City is the kind of story I need more of in drama land. Oh, I spelled that right I meant Hyun Soo me!